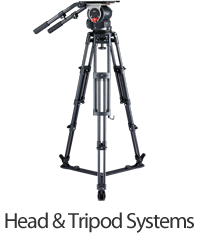 Dual-head specification available for both 75mm ball diameter and flat base tripods. 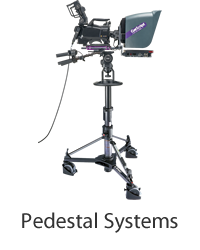 Mountable on sliders, skater dollies, and other equipment. 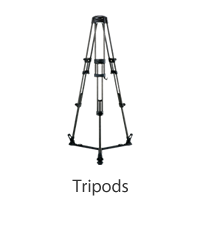 In spite of its lightweight of only 2.4kg/5.3lb, the TH-Z tripod has a high rigidity. 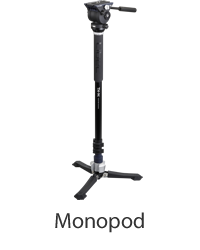 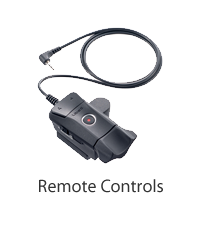 The extendable brace provides good stability when mounting sliders. 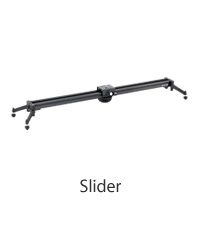 A perfect slider shooting with a smooth and delicate controllability. 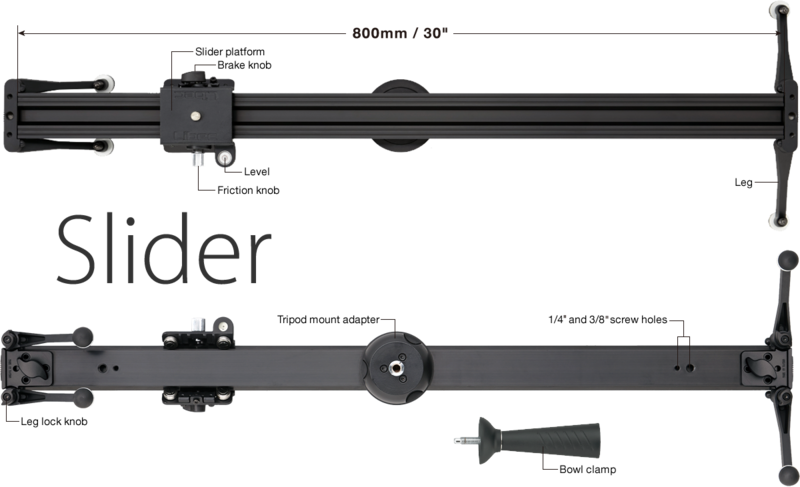 This is achieved by the eight high-performance ball bearings applied with specific grease, which are installed to the slider platform. 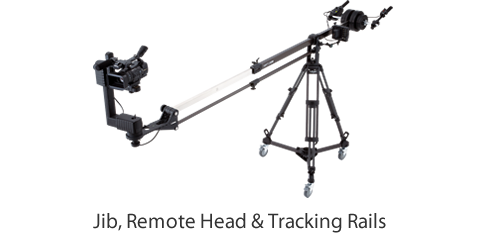 The ball bearings are positioned efficiently on the rail top and at an angle on the other side, sandwiching the rail, to prevent wobbling during operation. 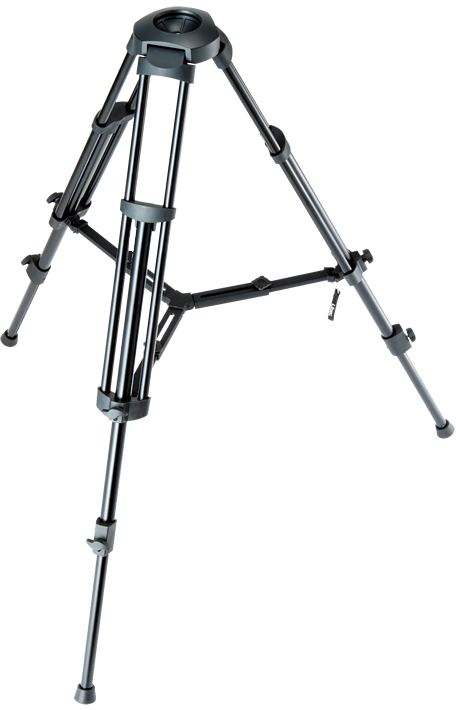 ① Legs open and close to 180 degrees that allows to store the slider into the carrying case without removing the legs. 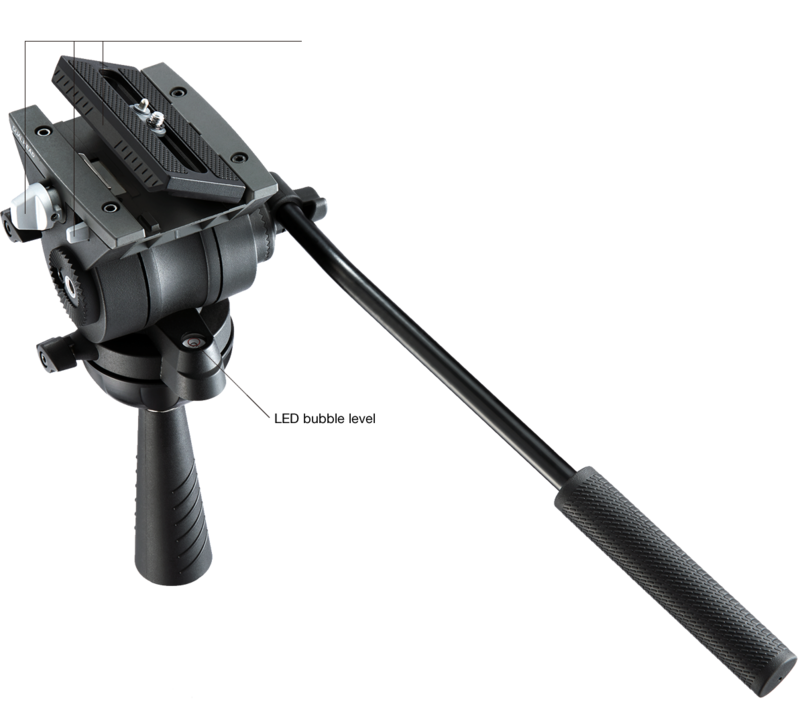 ② The rail can be easily detached and replaced by using the leg lock knob. 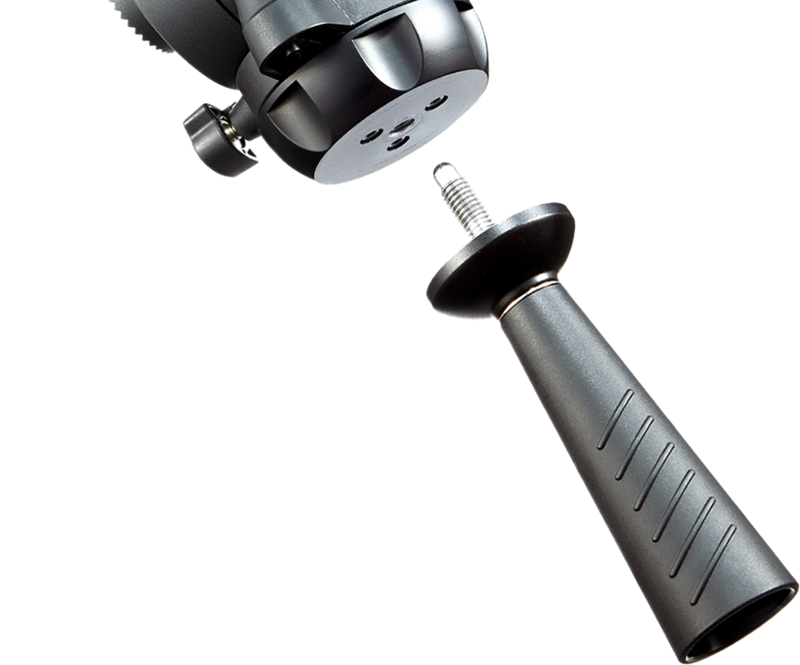 ③ The spring-equipped friction knob enables precise weight adjustment for a smooth sliding movement. 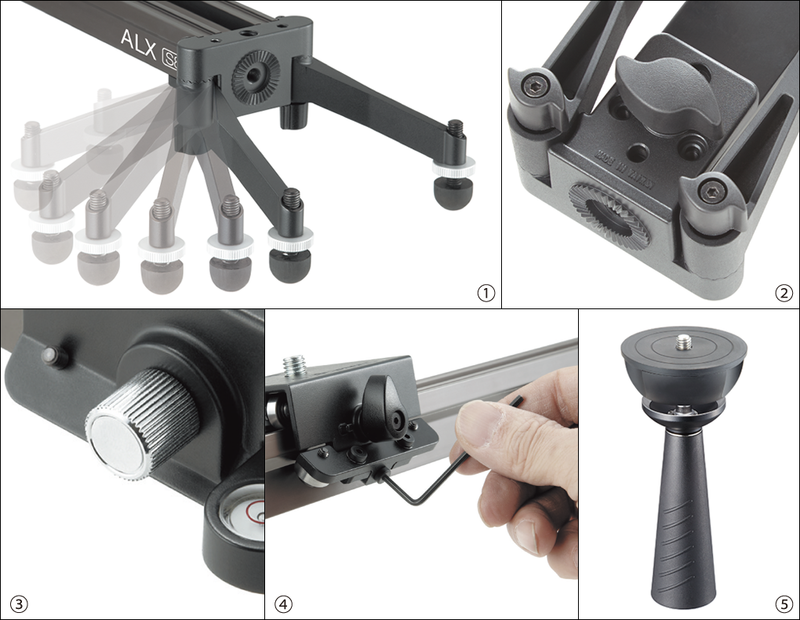 ④ Using the supplied hexagon wrench, pushing force of the ball bearing against the rail can be adjusted. 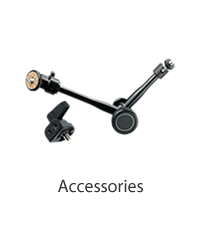 ⑤ Tripod mount adapter and bowl clamp are included for mounting the slider on 75mm ball diameter tripods.